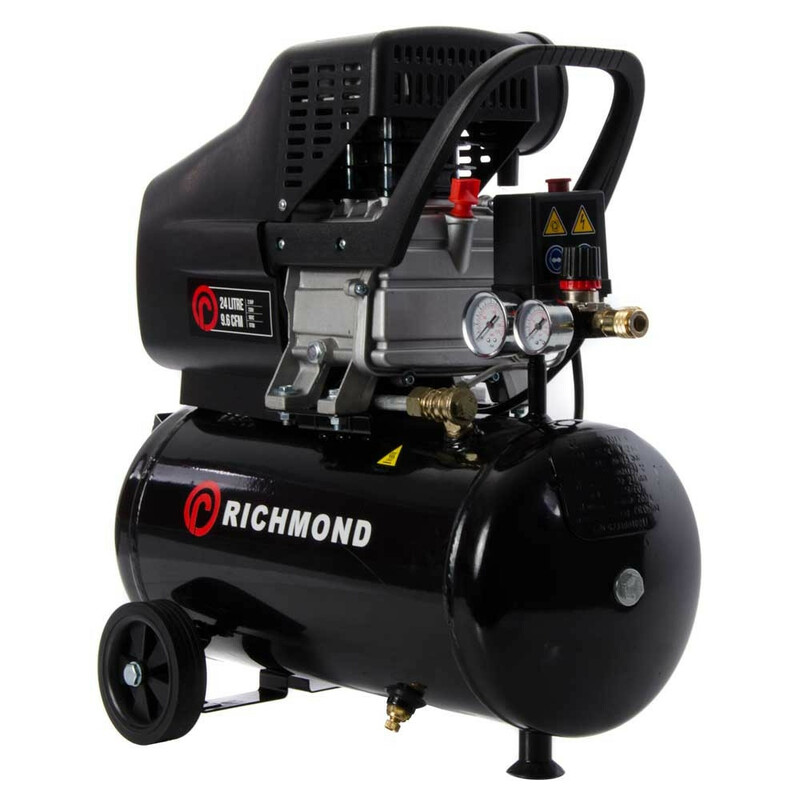 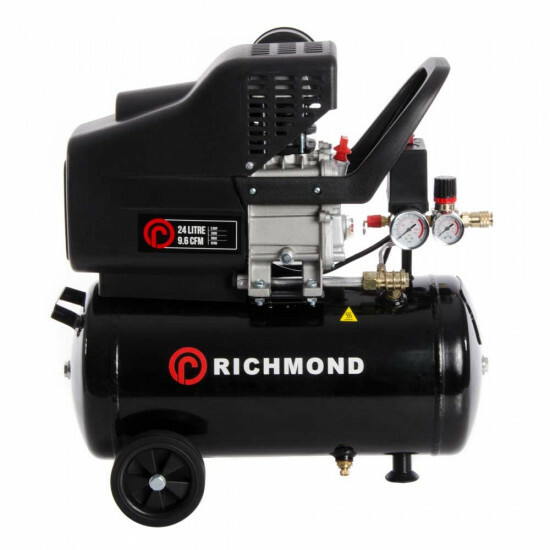 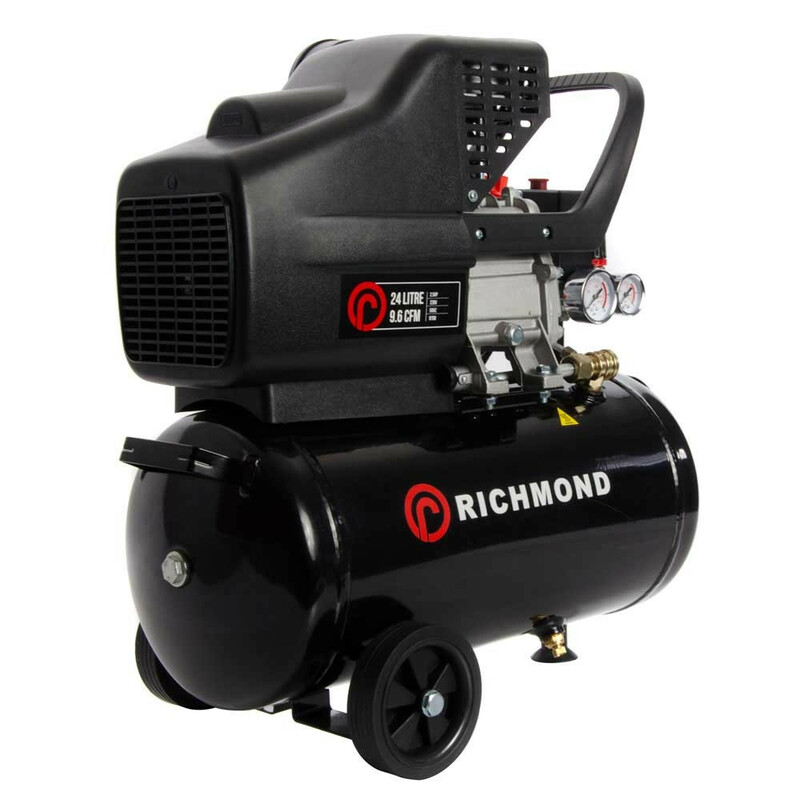 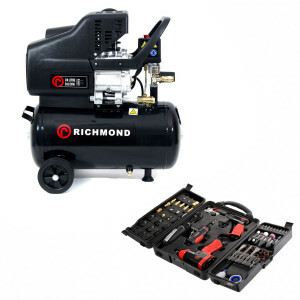 This powerful yet compact 24L Richmond Air compressor is perfect for a wide range of tasks whether for domestic use or otherwise. 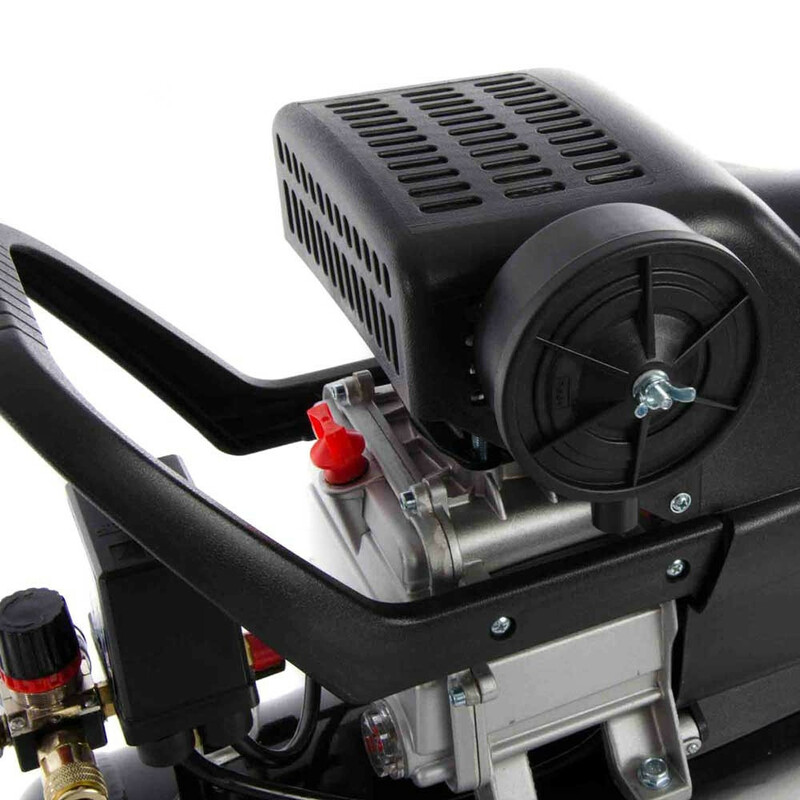 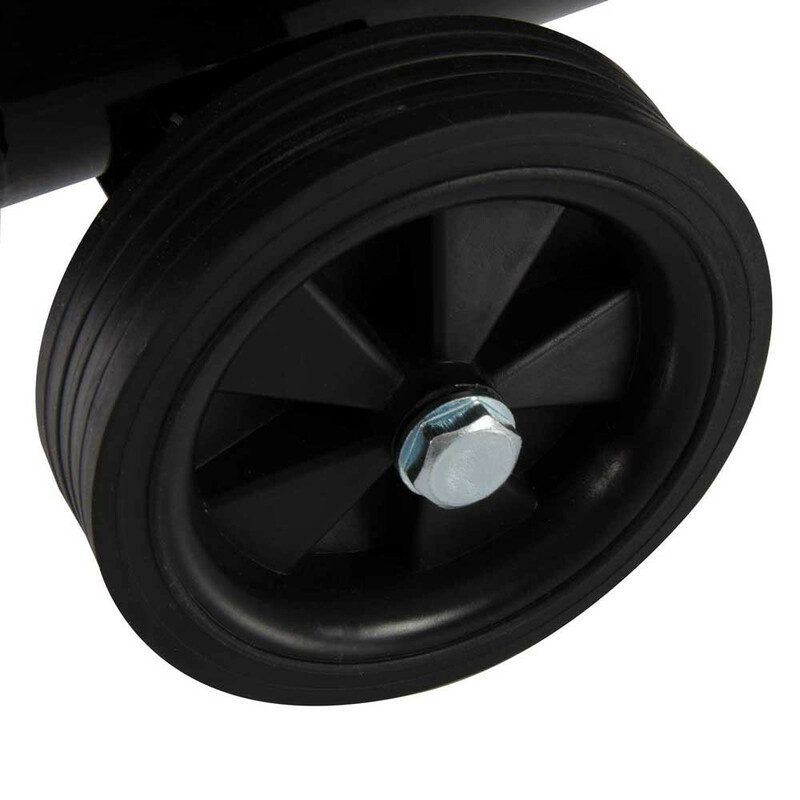 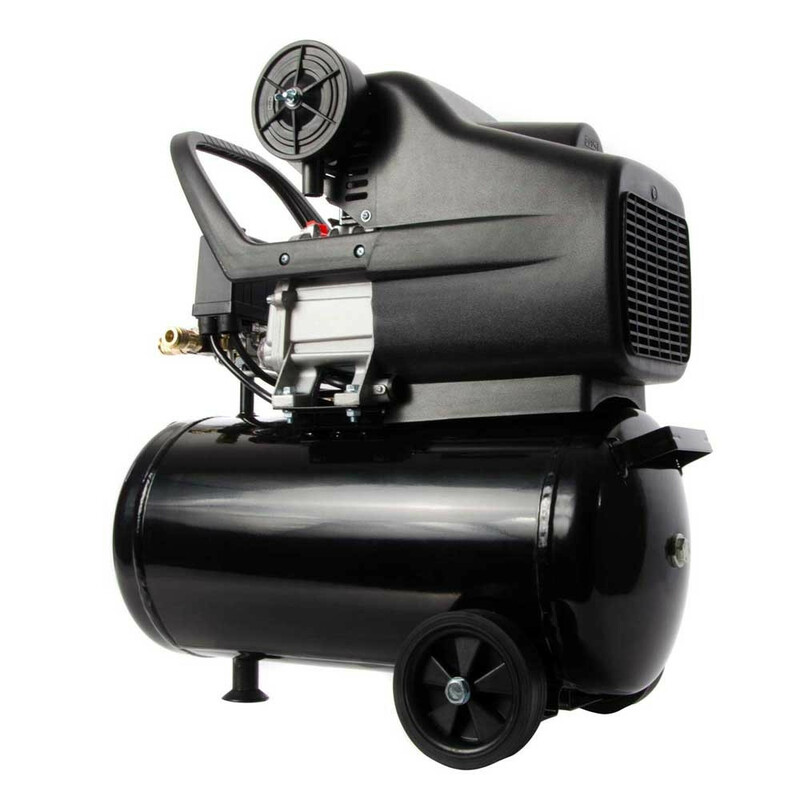 It has a powerful 2.5HP motor and delivers 115PSI. 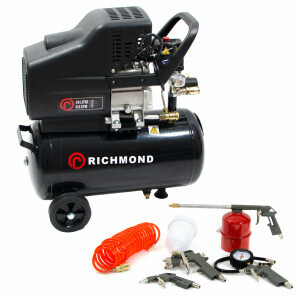 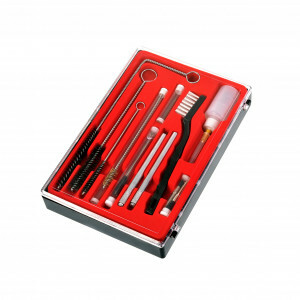 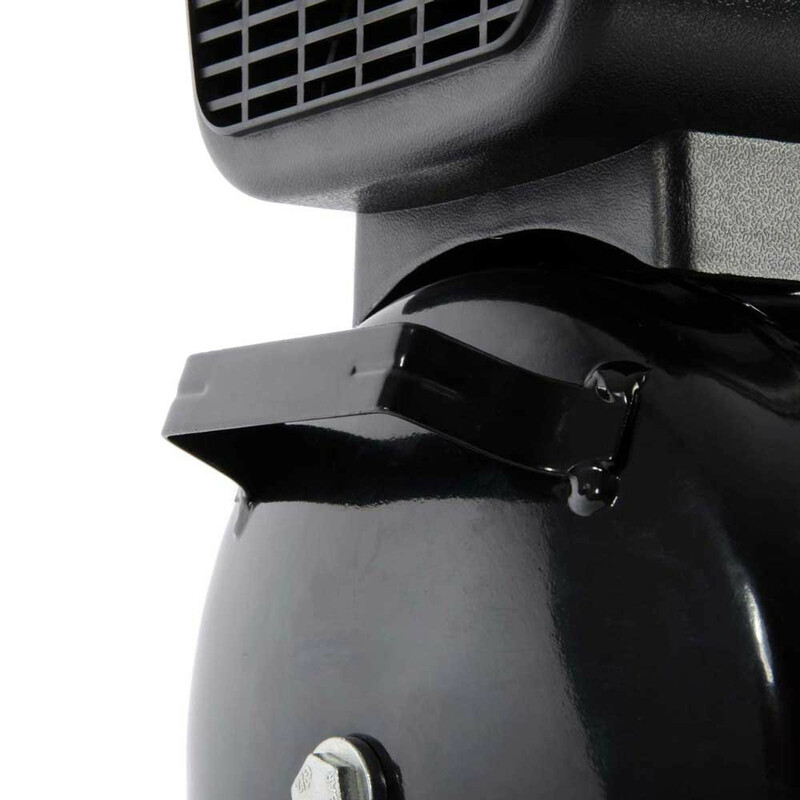 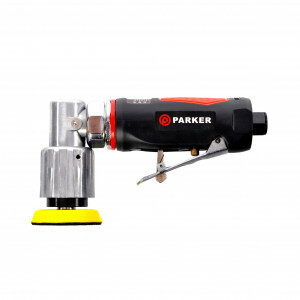 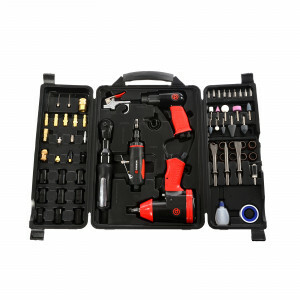 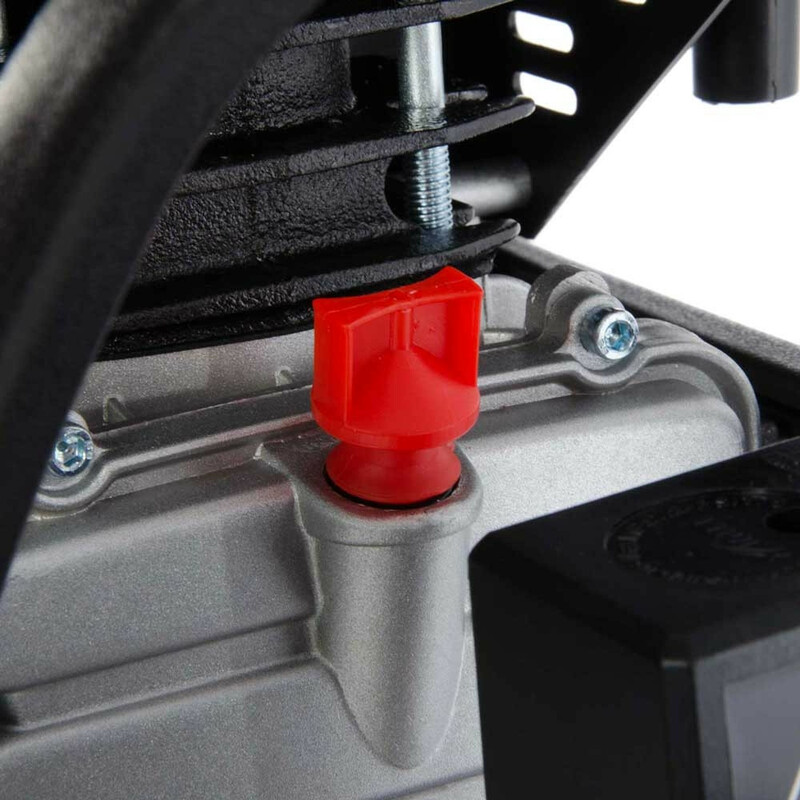 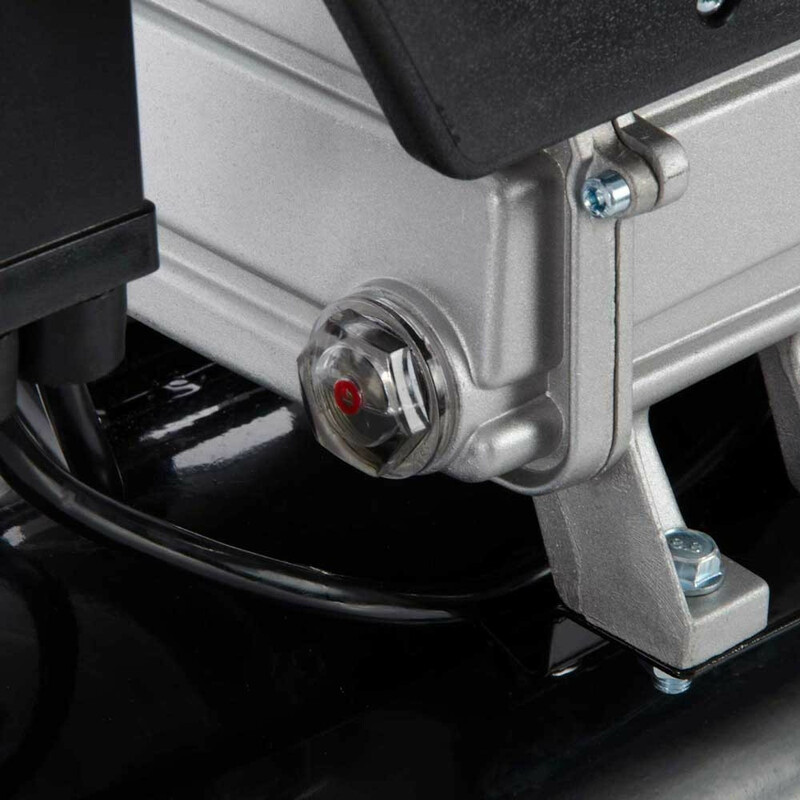 It features twin outlet valves so you can undertake two tasks at the same time. 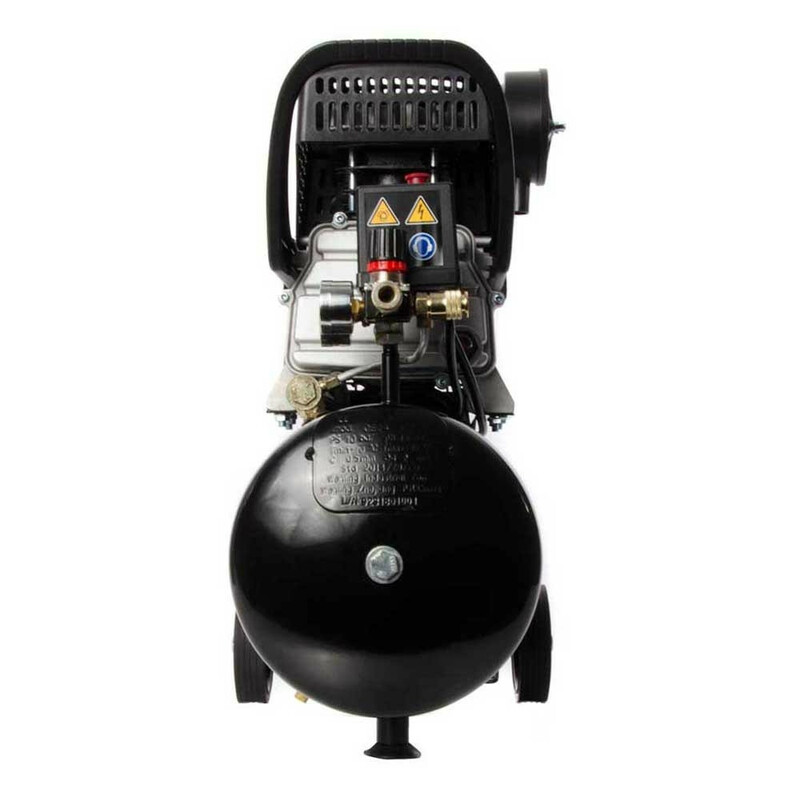 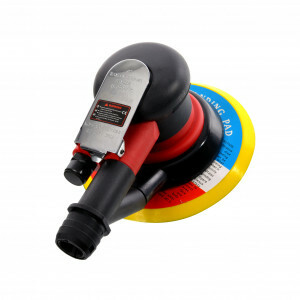 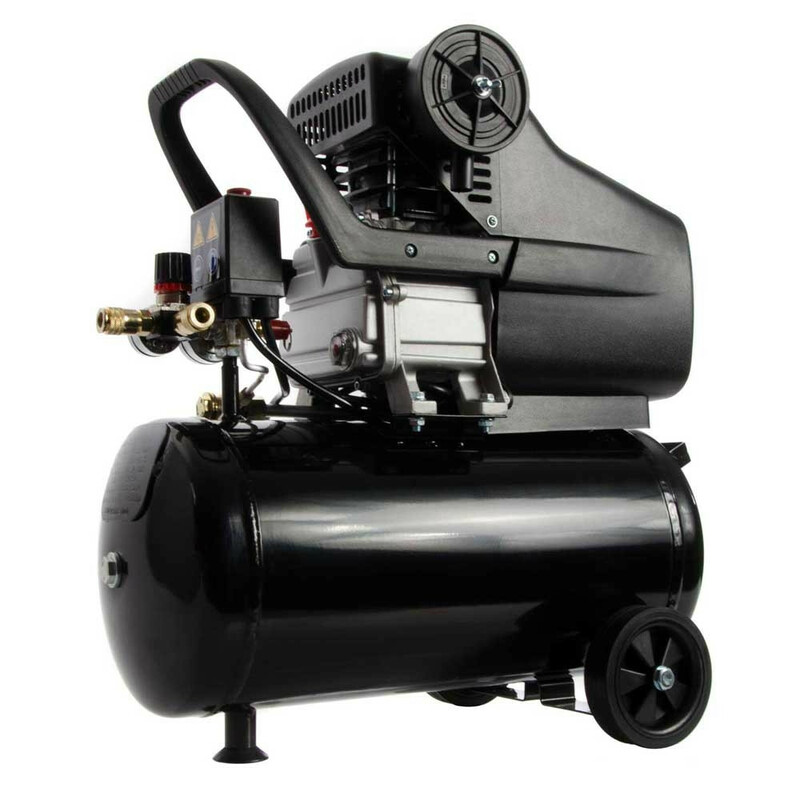 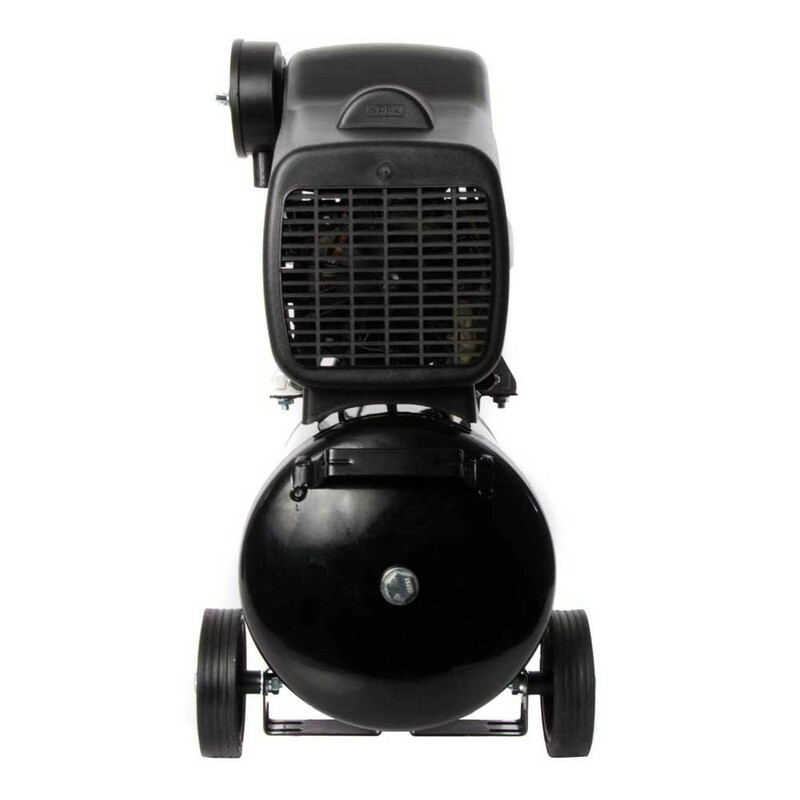 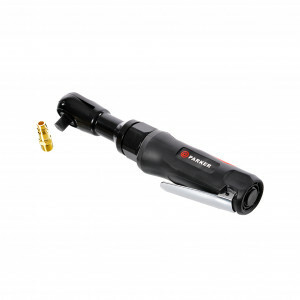 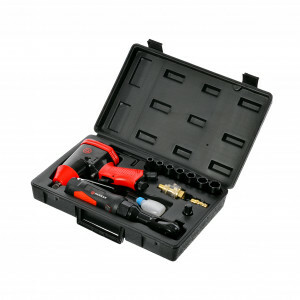 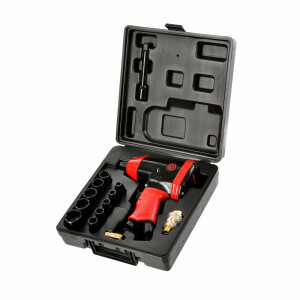 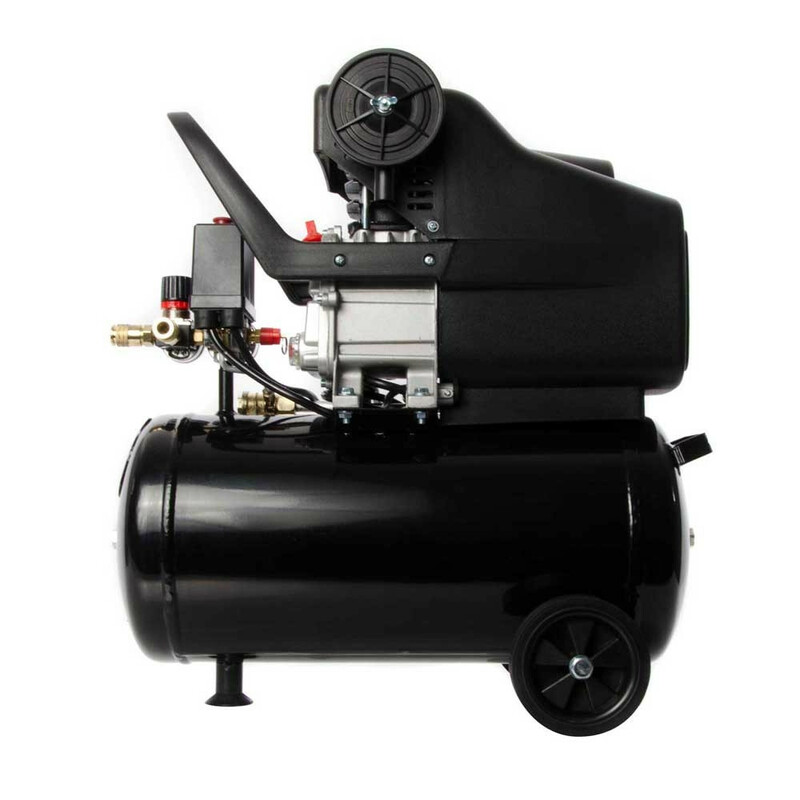 This 24L air compressor is perfect for so many tasks including spray-painting, inflating tyres or operating air tools, and furthermore because it has been hand built you can be sure that the quality and performance is high. 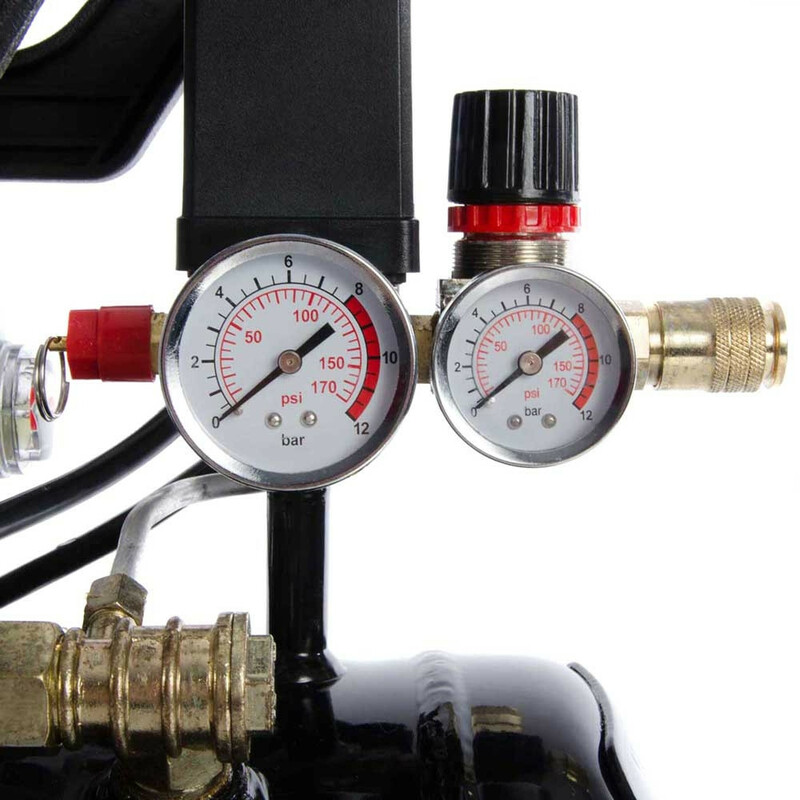 "Really impressive piece of kit to have. 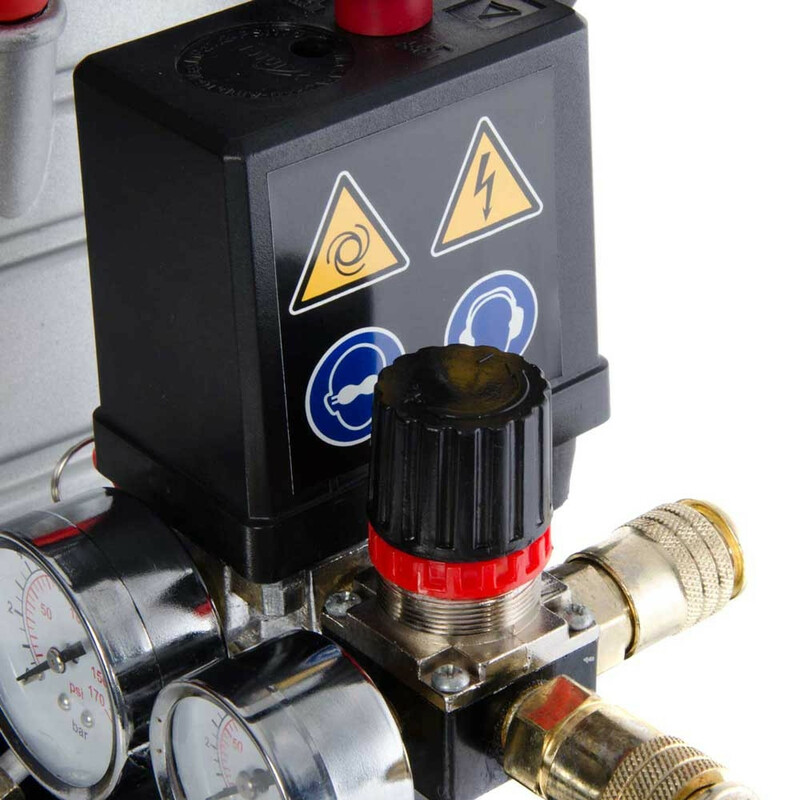 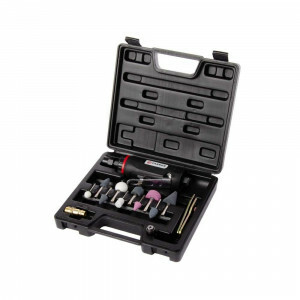 1 request for a possibly to have an el..."
"Brilliant peice of kit delivered very quick also so easy to set up i am more th..."